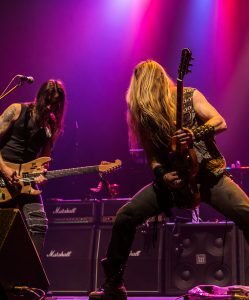 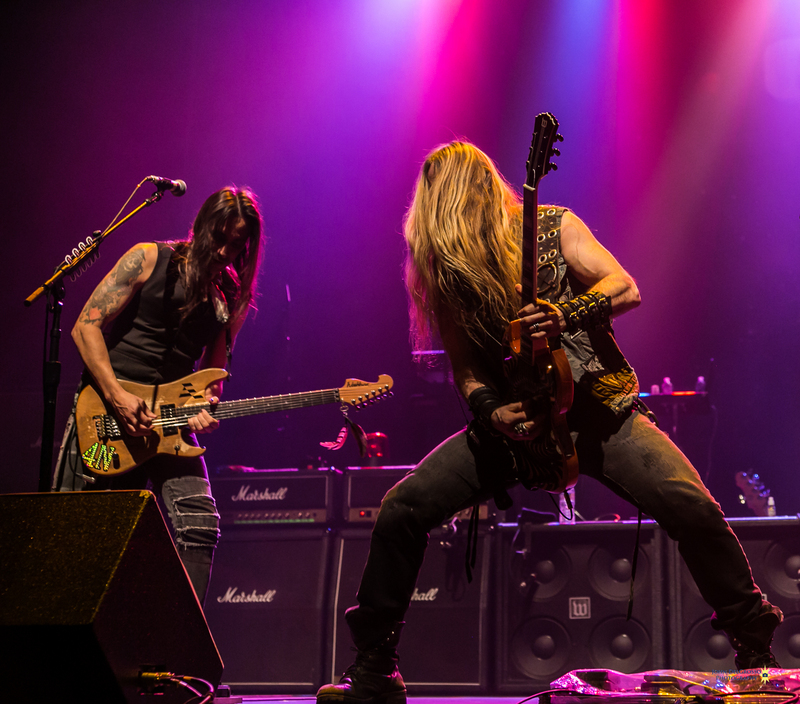 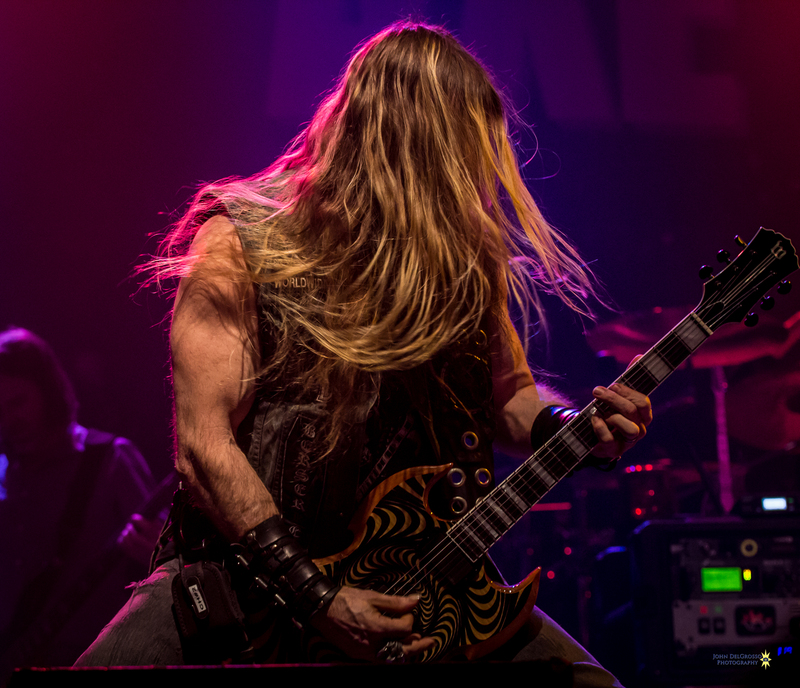 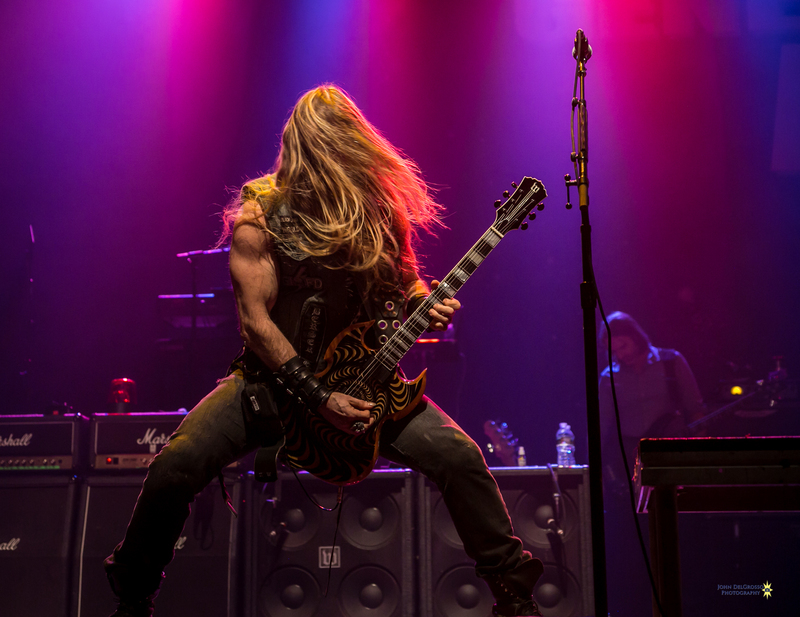 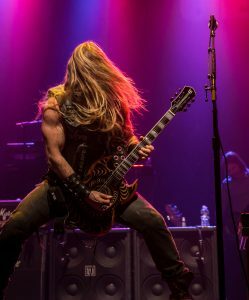 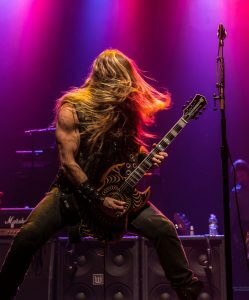 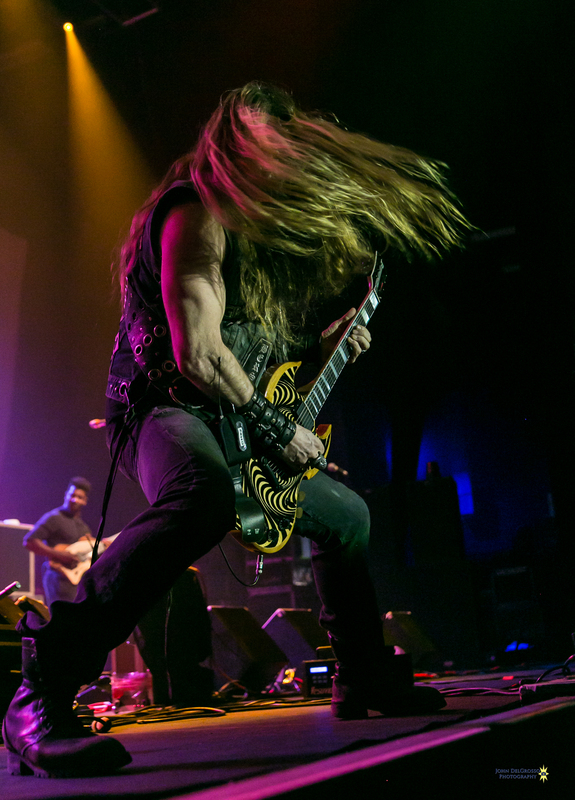 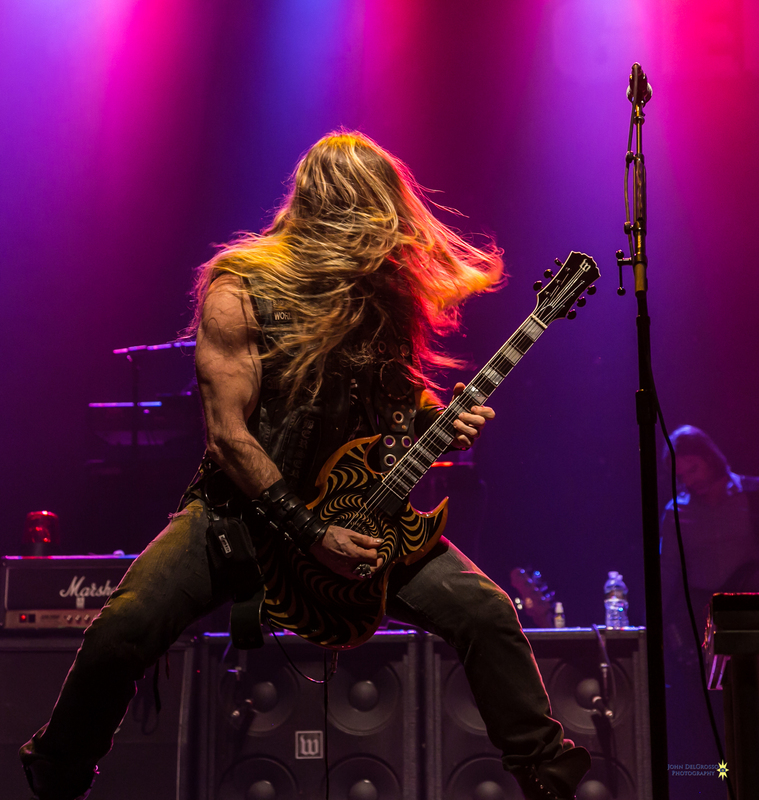 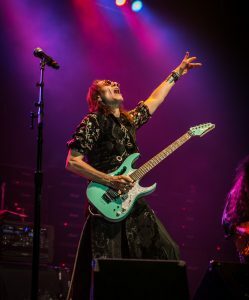 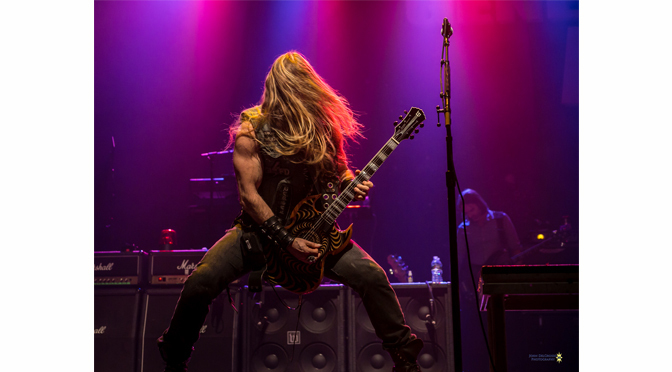 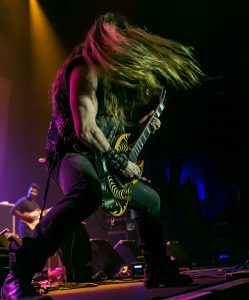 Generation Axe took the stage Tuesday night at The Sands Event Center in full metal fashion and performed to a full house. 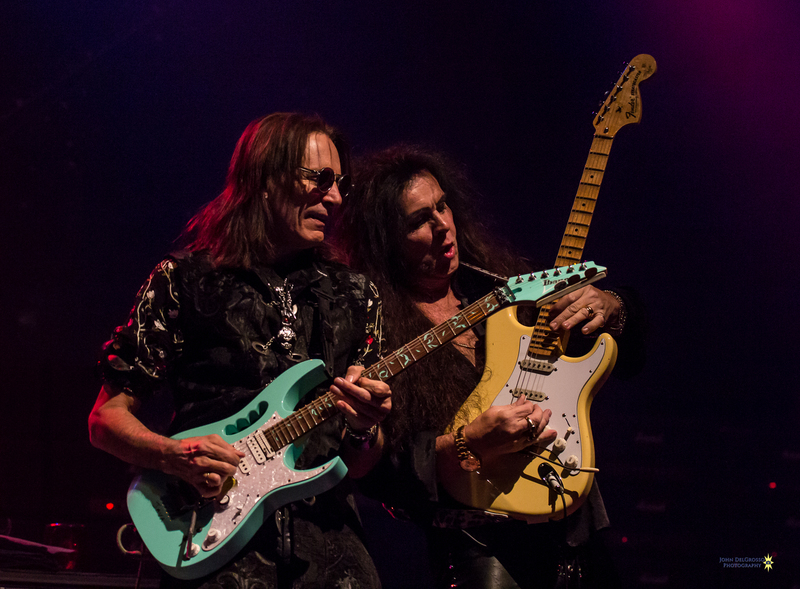 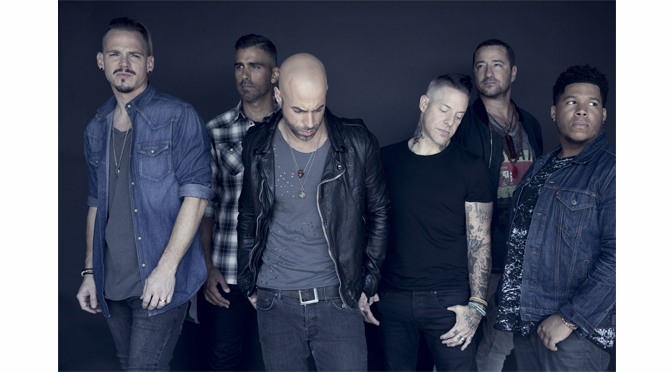 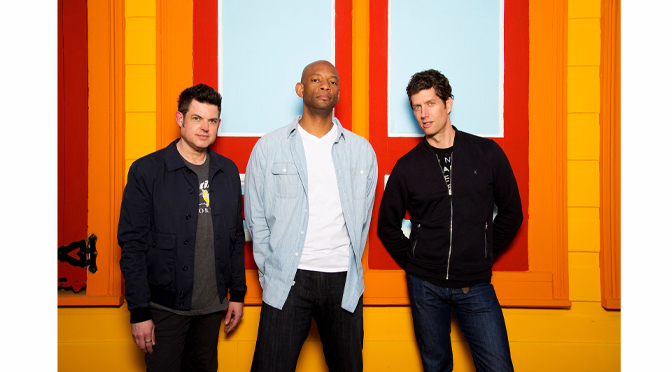 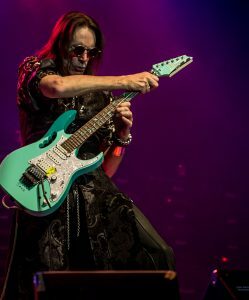 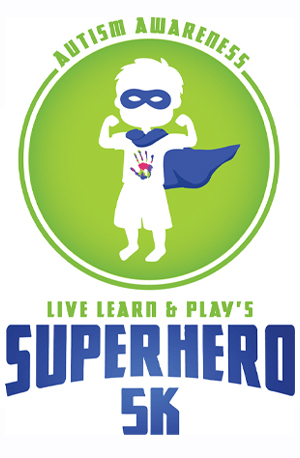 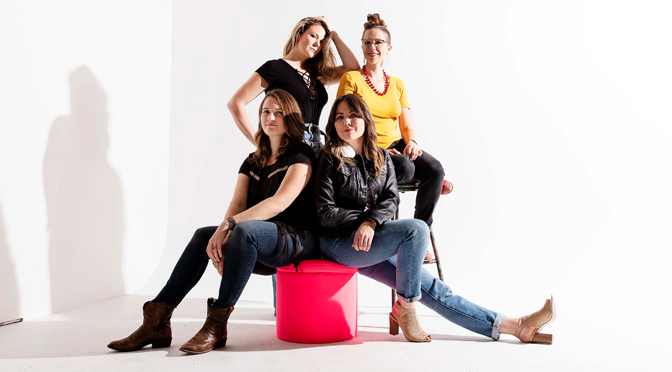 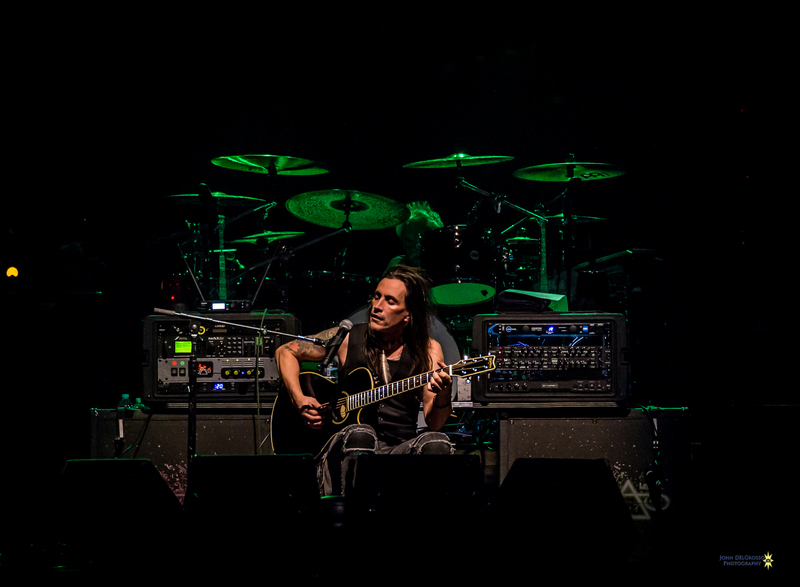 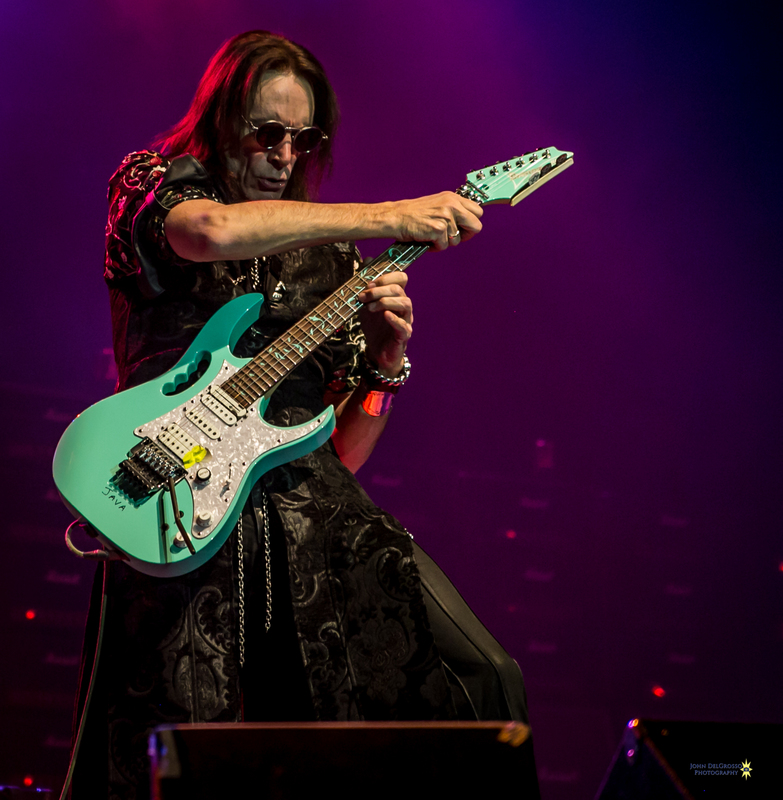 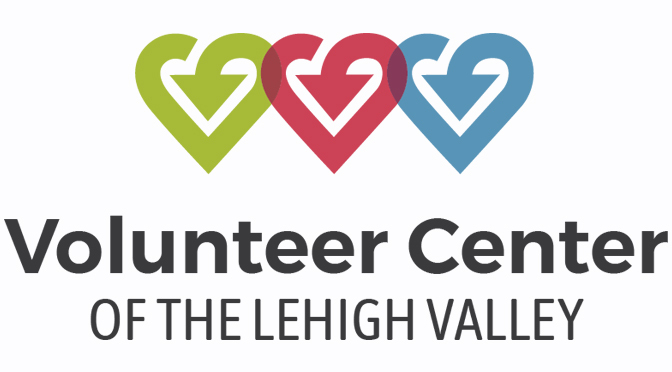 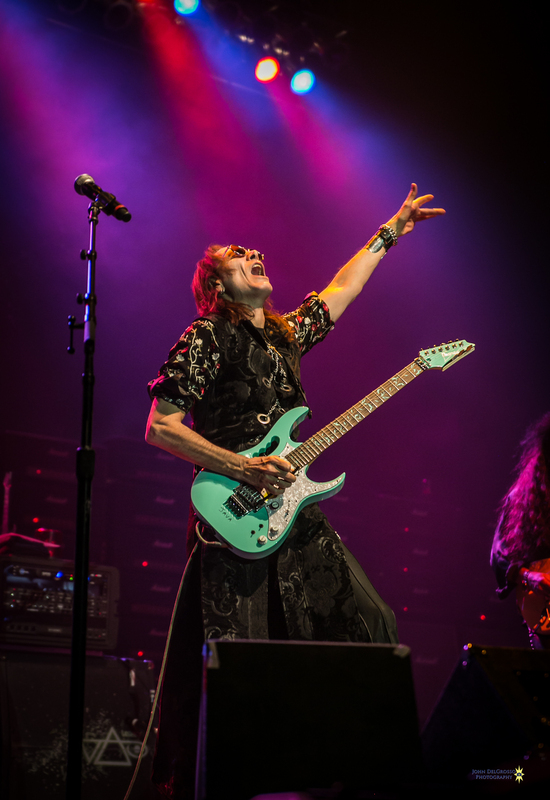 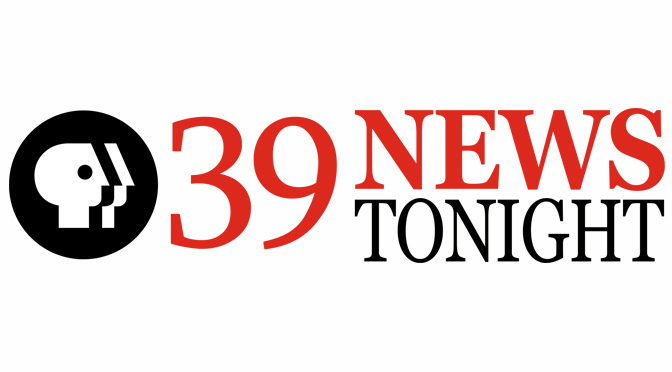 The band, composed of five well renowned guitarists, was formed two years ago by Steven Vai. 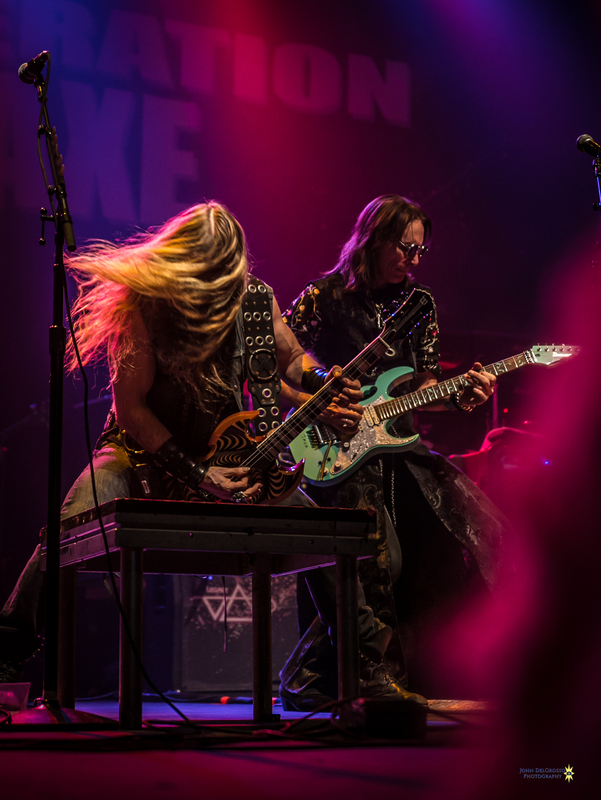 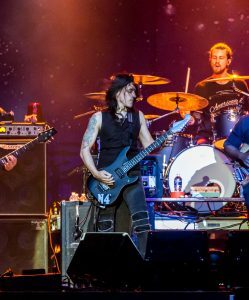 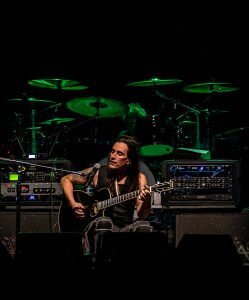 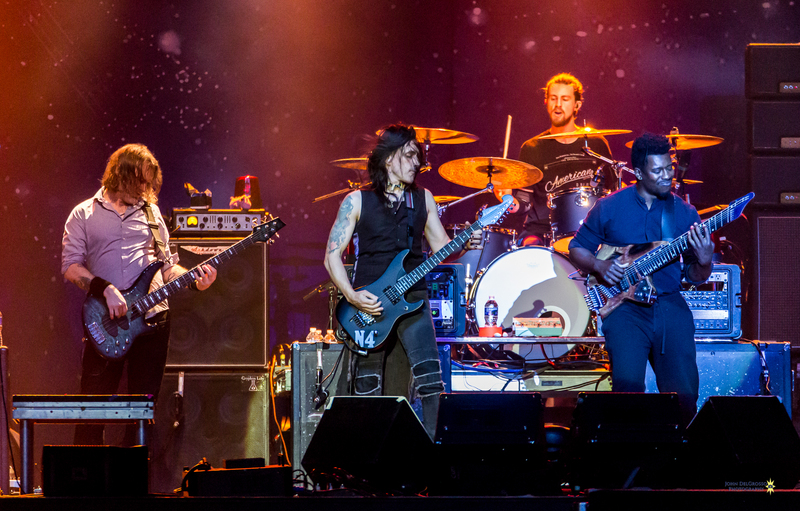 Sharing the stage with Vai are Tosin Abasi (Animals as Leaders), Nuno Bettencourt (Extreme, Mourning Widows), Yngwie Malsteem, and Zakk Wylde (Black Label Society, Ozzy Osbourne). 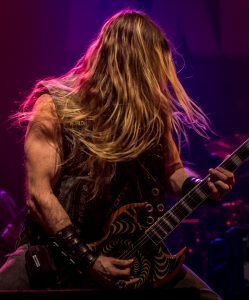 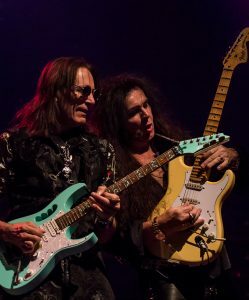 Onstage, it was a night of long hair thrashing to the beat of massive guitar shredding as the band reached deep into their catalog of songs as well as cover tunes as well.